Do you like to stay active and kick the ball around? Sixesfootball is giving a free pitch hire every month for an hour! You can either play 4,5 or 6-a-side. For children, you can exchange the pitch hire for a coaching session. Do you like to stay active and kick the ball around in the West Midlands? 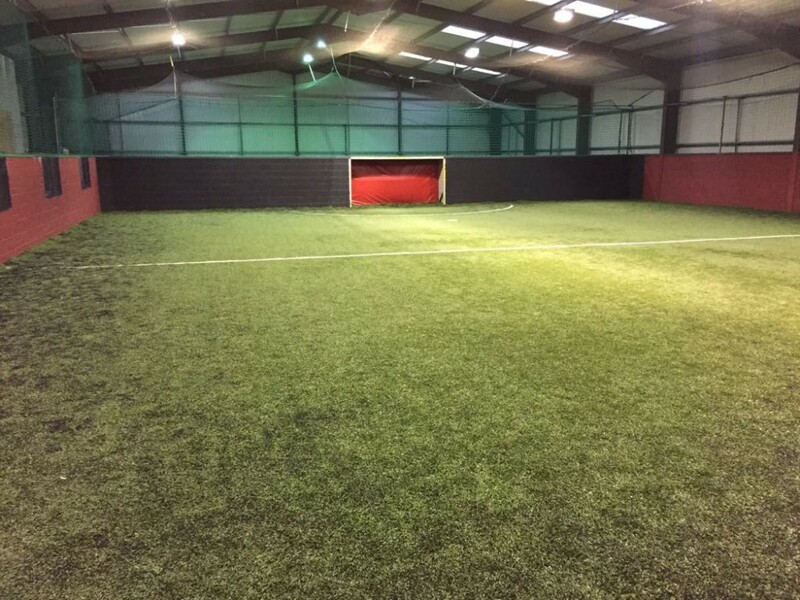 Sixesfootball is giving a free indoor pitch hire every month for an hour! You can either play 4,5 or 6-a-side. For children, you can exchange the pitch hire for a coaching session. The location is DY6.